» Godwin AiruoyuwaShidaanikei Publishers, Inc.
GODWIN AIRUOYUWA is a civil engineer graduating with a bachelor’s degree (BEng) in the discipline from the University of Benin, Benin City, Nigeria in 1980. 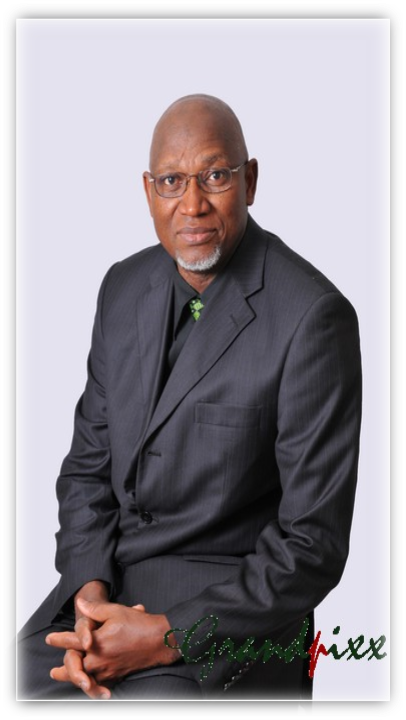 In 1988, he became a registered engineer with the Council of Registered Engineers of Nigeria (COREN). As an engineer, he worked with several local and international companies, including Taylor Woodrow Nigeria Ltd, (a British firm) and Yaro Gambo Construction Ltd, all based in Kano in the northern part of Nigeria. In Lagos, Nigeria, he worked with Texaco Overseas Company and Chevron Nigeria Ltd. In 2007, he moved to Canada with his family. Soon after, he became a licenced Professional Engineer (P.Eng.) with the Professional Engineers of Ontario (PEO) and a certified Project Management Professional (PMP) with the Project Management Institute (PMI) in 2010. He is currently the managing partner of GOBA Associates Ltd, a geotechnical engineering outfit based in Toronto and in Lagos. 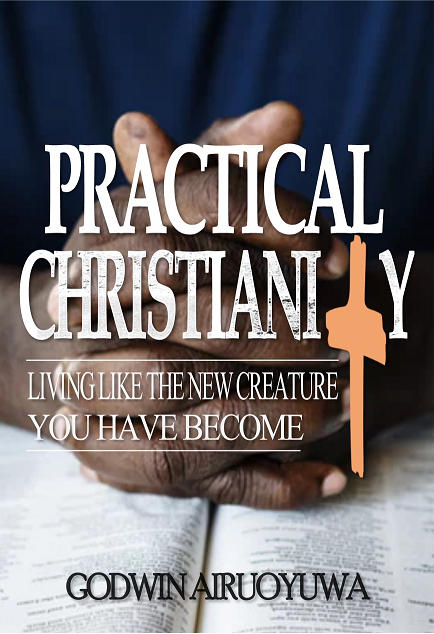 The author is very active in his local church, nurturing new believers and encouraging others to be steadfast in their Christian faith. In this regard, he was a Sunday School teacher for four years and leader of a Life Group. He is married to Osaseri Airuoyuwa and they are blessed with three adult children.